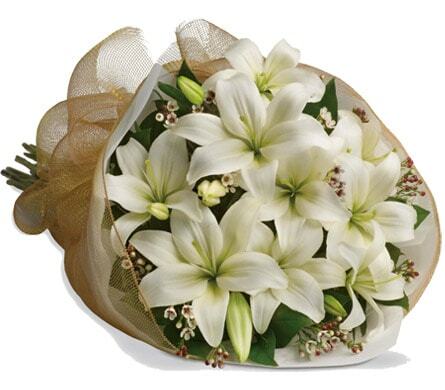 Surprise your special someone with romantic flowers & gifts from Donelle's. 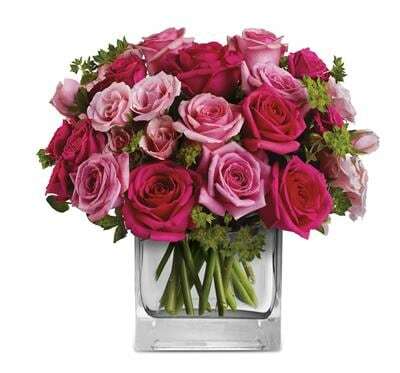 While Roses are a traditional gift to send on Valentine's Day, other flowers can be just as well received. Don't forget to add a cuddly soft toy and delicious box of chocolates to your order for the ultimate wow factor. 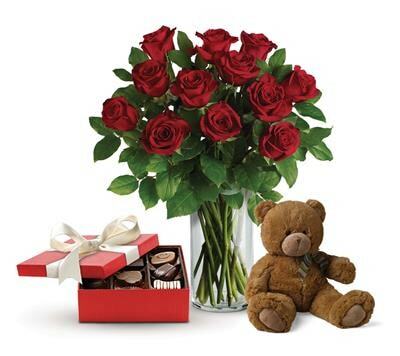 We can deliver your Valentine's Day gift to Doolandella, QLD or nationwide.